Young children and their families in poor communities were able to make some achievable and sustainable behavioral changes during the longest and largest obesity prevention intervention, but, in the end, the results were insufficient to prevent early childhood obesity. The results of the Growing Right Onto Wellness (GROW) trial, released in JAMA, showed a short-term reduction in obesity that diminished over the three-year study period even in the face of improved, sustained nutrition and use of neighborhood recreation centers. 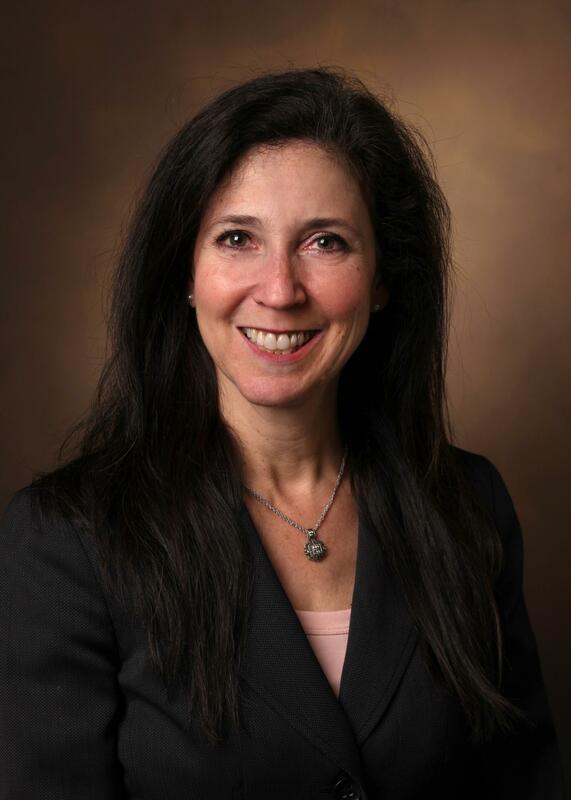 Principal investigator Shari Barkin, MD, director of Pediatric Obesity Research at Monroe Carell Jr. Children's Hospital at Vanderbilt, said the amount of behavioral change likely needs to increase to be successful, but it remains unclear what would be enough to prevent childhood obesity in underserved, low-income populations — those most at-risk for obesity and its long-term health consequences. "The interventions, even for prevention, likely need to be intense and active for longer periods of time," Barkin said. "We tested a tiered intervention consistent with adult obesity treatment trials, but childhood obesity prevention for underserved families might require sustained highly active interventions." A total of 610 parent-preschool child pairs, 90 percent of whom were Hispanic, received high-dose behavioral intervention during the three-year study period. The children were at-risk for obesity, but not yet obese. "This was a pragmatic study, based in families and the communities in which they lived," said Barkin, also the William K. Warren Foundation Endowed Professor and chief of the Division of Academic General Pediatrics at Children's Hospital. Forty-two percent of families reported food insecurity with hunger, and 80 percent of participating parents were either overweight or obese. "The intervention seemed to work best for children who reported food insecurity with hunger at baseline," Barkin said. "We think this could be due to the fact that the intervention connected families to existing resources in their community and to other families in their neighborhoods, but this finding needs to be tested further." The behavioral intervention included three phases – a 12-week skills building intensive phase, a nine-month phone call coaching maintenance phase and a 24-month cue-to-action sustainability phase. "In the face of the childhood obesity epidemic, this study underscores the ongoing need to find effective prevention interventions, particularly among low-income minority populations who have a high prevalence of obesity," said Charlotte Pratt, PhD, RD, National Heart, Lung, and Blood Institute (NHLBI) program director for the GROW trial and a co-author of the study. NHLBI is part of the National Institutes of Health (NIH). The community-based trial partnered with Metro Parks and Recreation (for the intervention, GROW Healthier), the Library (for the comparator condition, GROW Smarter) and was guided by a Community Advisory Board representing more than 15 community organizations. The research was supported by NIH grants (U01 HL103620, U01 HL103561, and NIH DK056350) with additional support from the remaining members of the COPTR Consortium (U01 HD068890, U01 HL103622, and U01 HL103629) from the National Heart, Lung, and Blood Institute (NHLBI) and the Eunice Kennedy Shriver National Institute of Child Health and Development (NICHD) and funding from the Office of Behavioral and Social Sciences Research. The REDCap Database is supported by National Center for Advancing Translational Sciences/NIH grant UL1 TR000445.